We live in a world that requires interactions with others and our experiences with how others act in certain situations tends to form our opinions about them. A recent study at the University of Missouri shows that we begin to form those opinions at a very young age. In the social world, people constantly gather information through visual cues that are used to evaluate others and interact. A new study from researchers at the University of Missouri determined that babies can make sense of complex social situations, and that they expect people to behave appropriately. 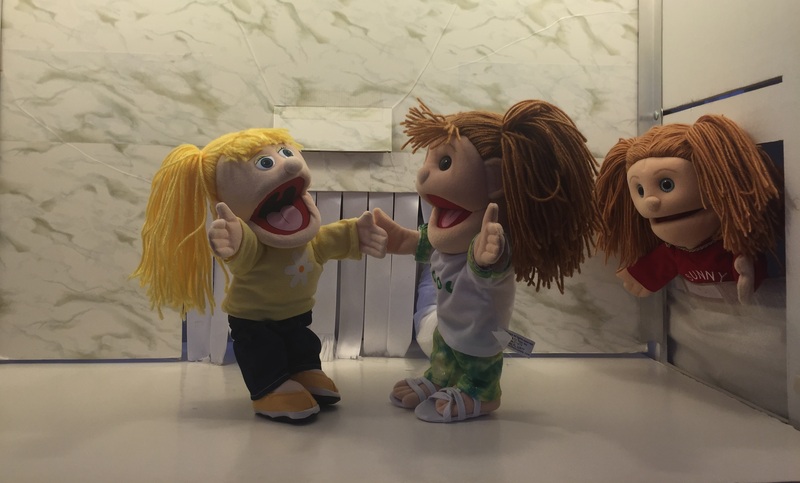 Researchers created social situations using puppets and then studied the reactions of 13-month-old infants. Scenarios included characters being friendly and hitting each other with and without witnesses. Researchers timed the gaze, which is an indication of infant knowledge and understanding, and found that the babies were able to comprehend what was happening. Infants involved in the study would quickly lose interest in interactions that were normal and friendly but when something unexpected happened, such as one puppet hitting another, the infants paid attention much longer. Adults were subjected to the same experiment and responded similarly. Our ability to assess a social situation begins to form at an early age and context in interactions is important. Think about it in the hospital setting. We have a patient in need of care. Let’s say the patient needs a breathing treatment. Caregiver 1 smiles, shows genuine concern and is friendly throughout the treatment. Caregiver 2 never smiles, doesn’t show concern and is indifferent through the treatment. Let’s also assume the treatment was successful in both cases and the patient is able to breathe better. Which interaction do you think makes the patient “feel” better? Our interactions matter and we’ve known it since we were babies. Take your logic one step further… What if you not only meet but exceed what the patient expects… They will pay great attention and notice.